At Solardome we strive to be innovative and deliver to you the very best products and service. Here is a summary of the business awards and industry recognition we have received for our company and construction projects. 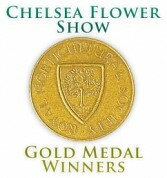 The Green Organisation, Green Apple Awards 2014 for the built environment and architectural heritage Green Champion 2014 in the Built Environment Construction Category for an eco-home project involving the Solardome® PRO system. 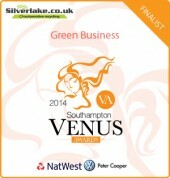 Natwest Venus Awards, Southampton 2014 Green Business, Finalist for the design and launch of our new Solardome® PRO geodesic dome architectural system. 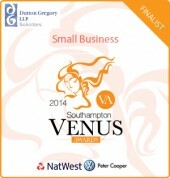 Natwest Venus Awards, Southampton 2014 Small Business, Finalist for the design and launch of our new Solardome® PRO geodesic dome architectural system.